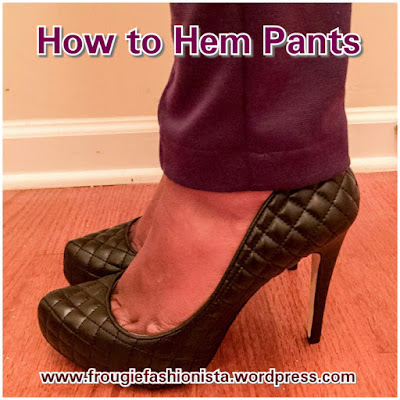 Fabric Mart Fabricistas: Fashion Challenge Week 3: Sewing Tutorial - What They Made! Fashion Challenge Week 3: Sewing Tutorial - What They Made! This specific challenge is a little different than ones I've done in the past but it really allows us to see the skills of the contestants's writing. From my own experience, tutorials are not the easiest thing to write because you tend to assume that people know what you're talking about (when mentioning a specific thing) but sometimes they don't! I can also be hard to take good pictures and remember all the steps that need to be done. Judges for this challenge are Deby from So Sew Easy and Deepika from Pattern Review. These ladies know a thing or two about sewing tutorials! See their bios, the prizes and reader challenge info here. Click on the photo or the text below the photo to go to their blog. Read their tutorial and vote for who you think created the best tutorial! Check out Dawn's tutorial HERE. Check out Elizabeth's tutorial HERE. Check out Kristen's tutorial HERE. Don't forget, you the reader can participate too! 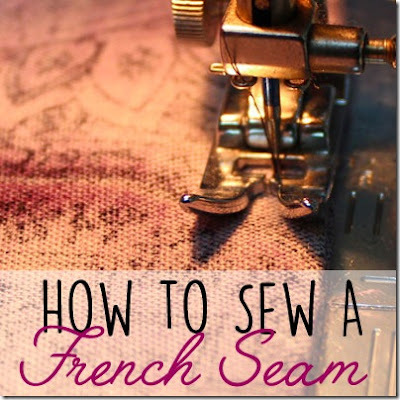 Create your own sewing tutorial! 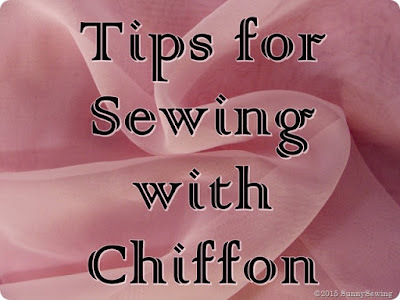 Write up your own sewing tutorial (any sewing-related topic is fine.) Share it on Facebook, Twitter or Instagram using #fabricistafashionchallengereader AND email me (fabricmartblog@gmail.com) a link to the tutorial on your blog. It must be a brand new post, please do not share previously made tutorials. We will choose one winner at random each week to win a prize. This week's prize includes a Sewing 101 book, three Kwik Sew patterns elastic and fusible stay tape. This is a very hard one, everyone did a great job and we have a lot of good information and great tutorials. Super hard vote this week! Everyone did a great job! Very difficult as the topics were not of equal difficulty or complexity. Judging this one was hard, it would have been easier if each person blogged about the same topic. Each post was well written. Each post missed one thing (in my opinion) explaining something the criteria specified, or an important point in their topic. They were minor points though. I had written a long comment pointing out what each of the things in each post was, but I lost it hitting the back button in preview...... Great tutorials though, it will be interesting to see who wins. I have a LONG way to go before I can write like any of the contestants! Good luck to you all.